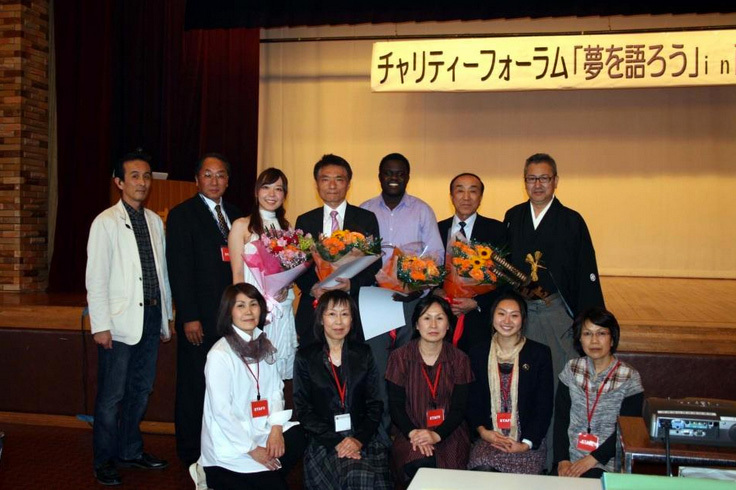 Twin Town Program between Turalei, South Sudan and South Furano, Japan. Peace Palette is working towards facilitating a Twin Town program between Turalei and South Furano to promote Turalei’s social and economic sustainability. Discussions are underway with South Furano town to establish Twin Town program. David Nyuol Vincent and Aya Ono from Peace Palette have met local authority and community in South Furano in Japan and discussed the possibility of twin town program on the 12th May, 2012. So far, we have established strong ties in the aspect of promoting agriculture, education and dream talks initiative that will be held in South Furano in May, 2012 and Turalei in January, 2013 every year.